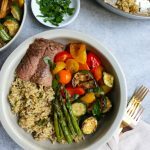 Delicious Summer Spinach Artichoke Rice Bowl with grilled veggies and meat! Now, this is what I call a perfect summer meal! So much goodness here! It’s summer and we find ourselves firing up the grill almost every weekend. Nothing says summer to me more than being outside with my family, smelling the delicious food we have on the grill and sipping on some ice-cold lemonade. We love grilling all kinds of meats: burgers, hot dogs and chicken and we also love grilling vegetables! Grilled vegetables are my favorite. There’s something about the flavor and texture of grilled veggies that I love. And throw in some chimichurri sauce and some rice and I’m set! 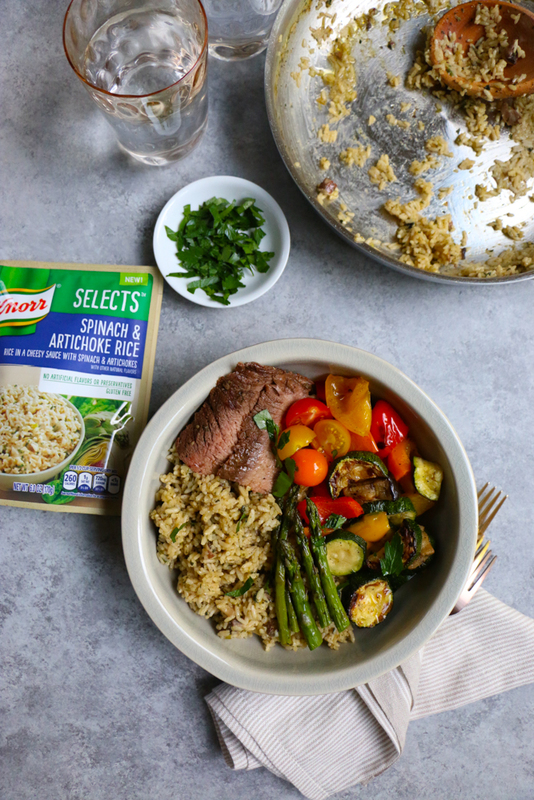 One weekend, we made these Summer Spinach Artichoke Rice Bowls with Knorr Selects and my family could not get enough of them! 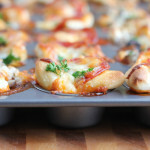 They were incredible and ready in under 20 minutes! 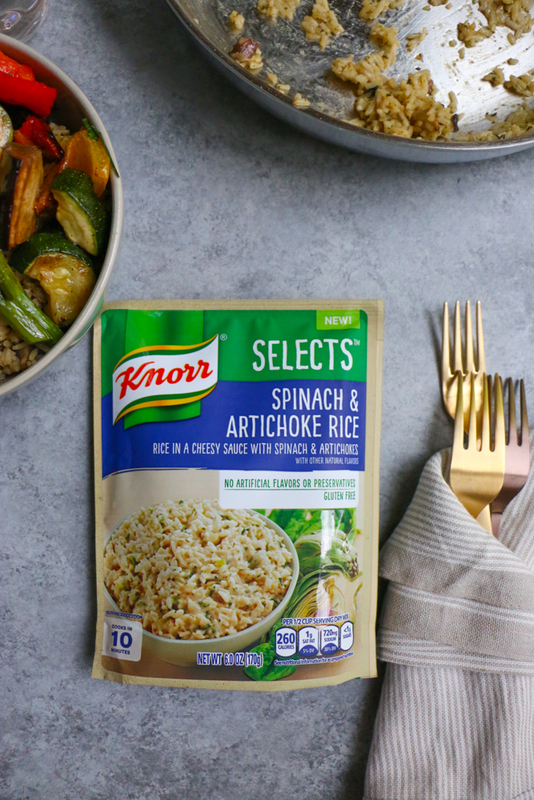 We absolutely loved the Spinach & Artichoke Rice flavor of Knorr Selects. 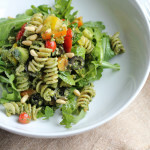 Each of the six flavors are made with no artificial flavors or preservatives, are gluten free, and are perfect as a side dish or as part of a one-pot meal. The Spinach & Artichoke Rice expertly blends rice, asiago and cheddar cheeses, and artichoke into a filling and flavorful rice dish that can be prepared however you like! A summer spinach artichoke rice bowl was the perfect, easy dinner. 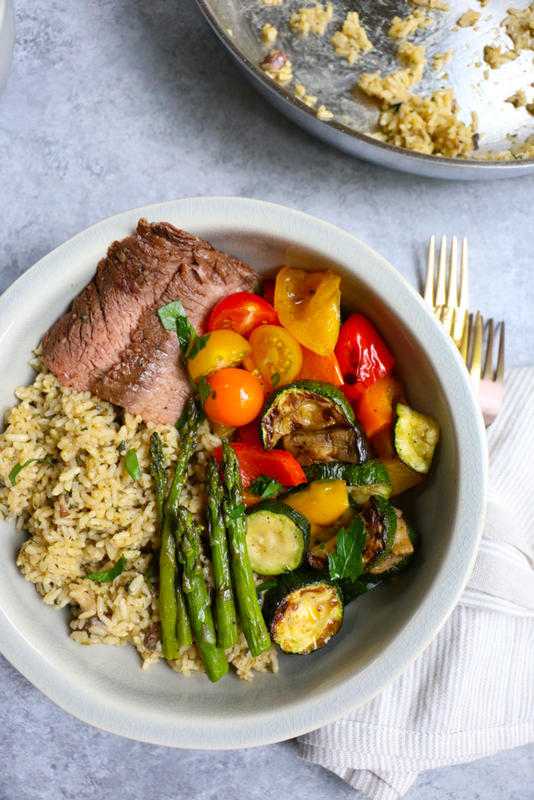 We could have eaten this all on its own, but since we were grilling, we added the grilled meat and veggies, which helped round out our dinner even more. 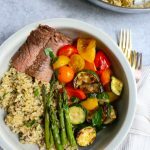 This is truly a delicious summer meal that everyone needs to try! Add in some grilled meat, or chicken or shrimp, or simply add grilled vegetables only. It’s up to you! For a richer flavor, you can use 2 ½ cups of chicken stock, instead of 1 ½ cups chicken stock + 1 cup water. Cook time includes time to grill the meat and vegetables. Using a large sauté pan over medium high heat, heat the olive oil and add the garlic and onions and sauté for a few minutes. Add the mushrooms and continue to cook for other 2 to 3 minutes. Season with salt and pepper. In the same pan, pour in the Knorr Selects Spinach & Artichoke Rice, the chicken stock and the water and stir together. Bring to a boil, then lower the heat to medium and boil, uncovered, for about 10 minutes, while stirring frequently until your rice is tender and the sauce is creamy. Turn off the heat. Season with more salt and pepper if desired. 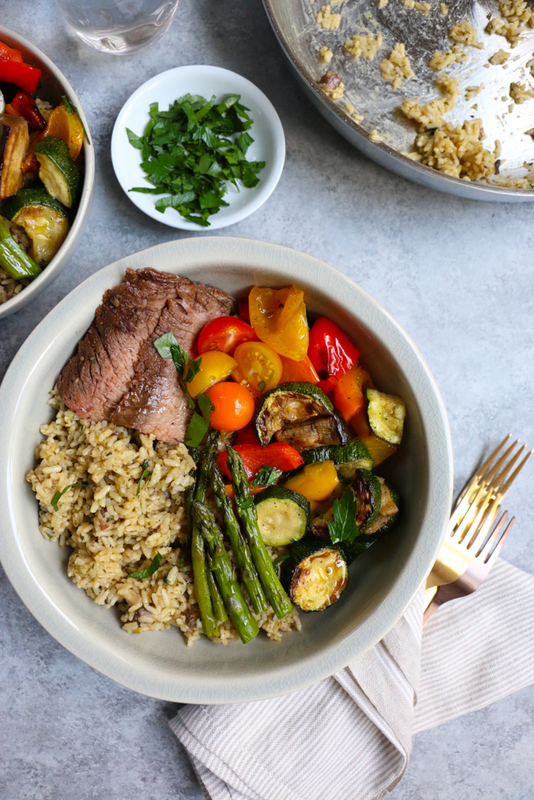 Assemble your rice bowl: divide the cooked Knorr Selects Spinach & Artichoke Rice between 3-4 bowls, top with grilled meats and grilled vegetables. Sprinkle on some fresh parsley for garnish if desired. Serve and enjoy! Love all those veggies. And how helpful is Knorr Selects? This is such a great summer meal for all. We love Knorr Selects!!! 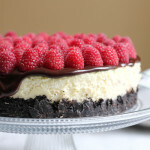 and yes, so helpful for week night dinners! 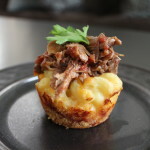 We’re all about easy (and delish) recipes, so I LOVE that you used Korr Selects!!!! Thank you Jennifer! I hope you check them out! They are so good! Love Knorr Selects Alice! This bowl looks quick and easy and absolutely dee-lish! Thank you so much, Mary Ann! We love Knorr Selects! I LOVE this bowl recipe! The colors, the flavors, perfection! This looks absolutely delicious Alice! 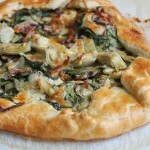 I love spinach and artichoke! Thank you so much, Krysten! This dish is delicious, again beautiful. I tried my husband and baby. 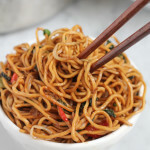 Great, crunchy meat is quite delicious plus the vegetables eaten will not get bored. Exactly! We meat and veggies are nice add-ons! What a beautiful and colorful bowl! I’ve been trying to prepare more homecooked meals, and this will definitely go into my list. Thank you for sharing it! Hi Sean! Of course! I hope you try it! These really help with homecooked meals . . makes dinner and meal time easier and delicious!